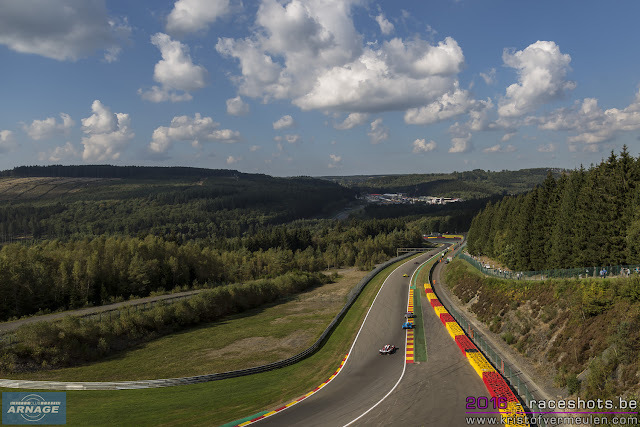 The first race of the European Le Mans Series at Spa-Francorchamps turned out to be a cracker on the famous Belgian track. 35.000 spectators saw a 4 hour battle in all classes spiced with 2 safety car periods, a few full course yellows and an impressive debut race for home team WRT in the LMP2 class. 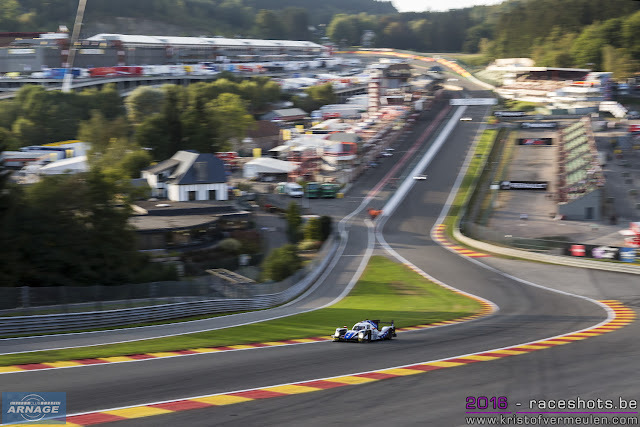 Nicolas Lapierre kept first place at the start of the race and the Dragonspeed Oreca lead the field through Eau Rouge in the first lap of the race. 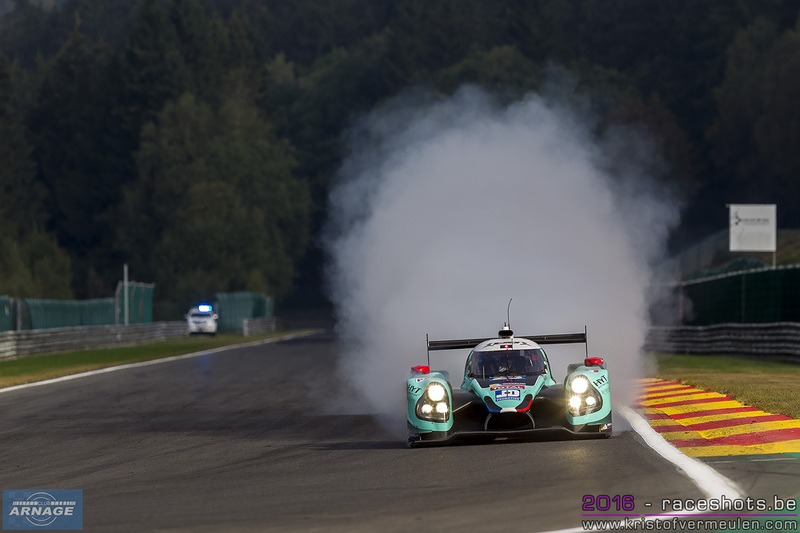 Pierre Thiriet lost two places, dropping down to fourth in his #48 Oreca, behind the #38 G-Drive Gibson and #33 Eurasia Oreca. When Tristan Gommendy had a spin and lost a wheel, forcing the #33 to retire, the safety car was brought out for the first time. 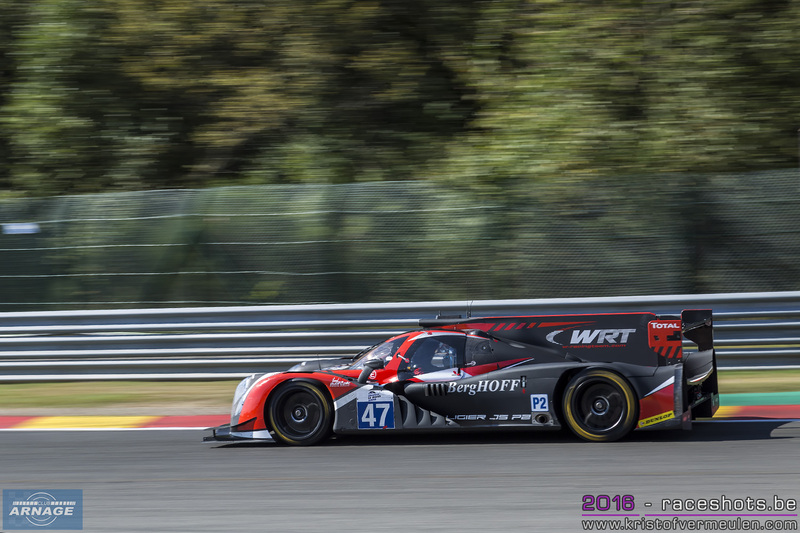 Behind the leaders in LMP2, Alex Brundle went from fifth to second in the LMP3 class and Rory Butcher drove an impressive opening lap, moving up from fifth to first in the GTE class and closing into Enzo Guibbert in the leading Graff Ligier. 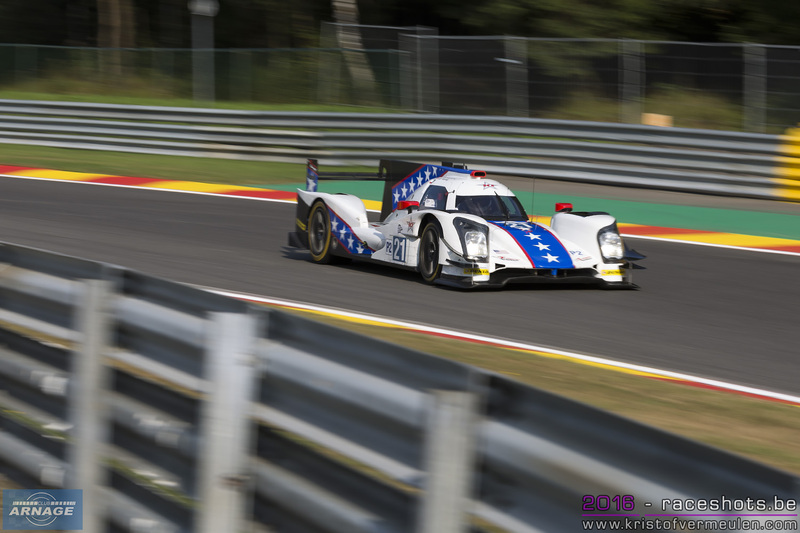 When the safety car came back in, Lapierre held off Giedo Van Der Garde in the #38 G-Drive and Nathanaël Berthon in the #41 Greaves Ligier, who went up from sixth to third. 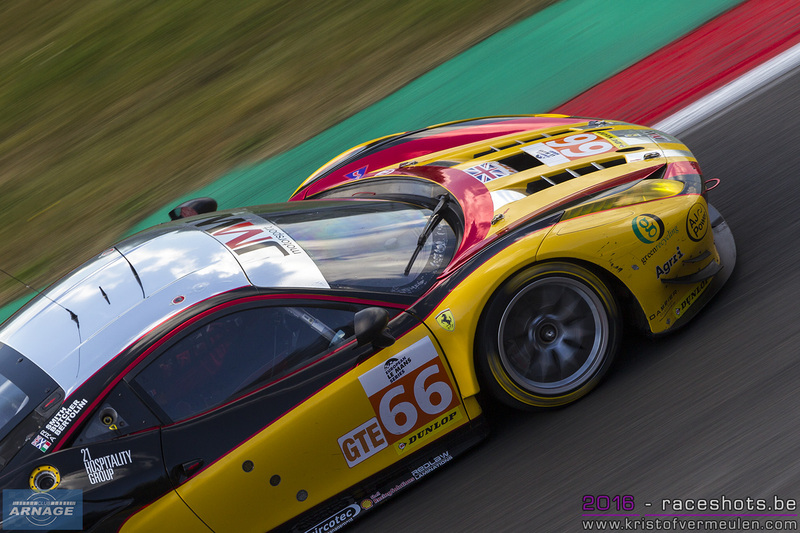 Duncan Cameron had a terrible restart in his #55 Ferrari and dropped back down the GTE order. Butcher had another blistering start, realing away from the #51 and #56 Ferrar's. Two collisions in lap 10 caused a 10 minute full course yellow period when Eric Maris in the #4 Ligier and Michael Hedlund made a spin at the busstop and got hit by Michael Hedlund in the #77 Proton Porsche. About the same time, Johnny Laursen in the #60 Formula Racing Ferrari and Tracy Krohn in the #40 Ligier touched and ended up in the gravel trap at the entry of Fagnes. Laursen would get a stop & go penalty afterwards for causing a collision. 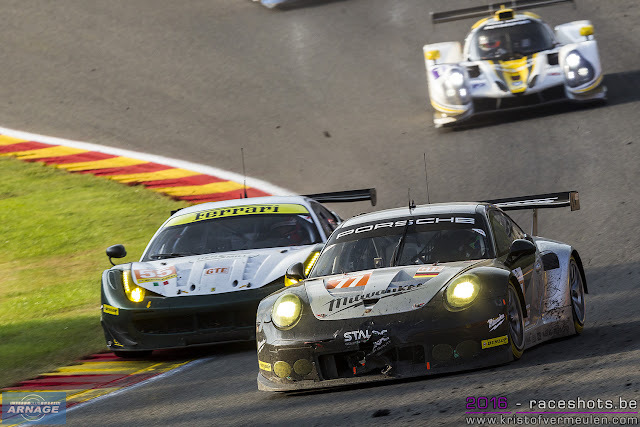 JMW held on strong onto their GTE lead after the first round of pitstops, now being chased by the #51 AF Corse Ferrari and the #88 Proton Porsche. 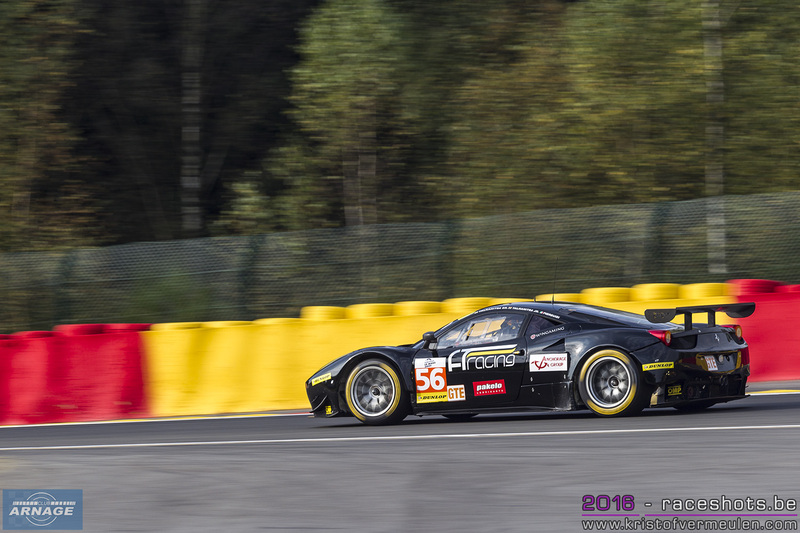 The #56 AT Racing Ferrari spun off at La Source and hit the barriers, causing Talkanitsa to retire. 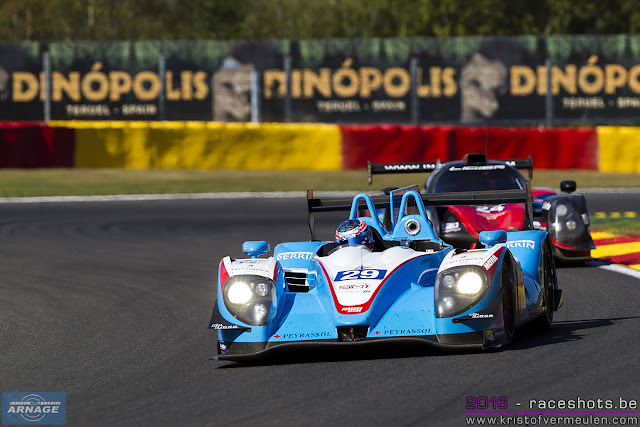 Piergiuseppe Perazzini eventually lost second place after contact with an LMP2 got him into the wall at the entry of Blanchimont. With 2h30 minutes to go Gary Findlay lost traction out coming out of Bruxelles, going hard into the barriers. 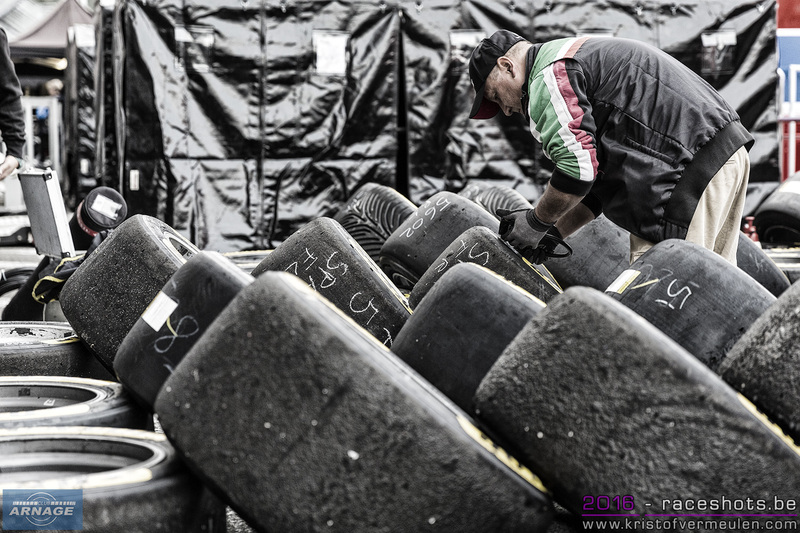 Worn tyres at the end of his sting caused him to lose control of his #48 Murphy Oreca03. This brought out the safety car for the second time to recover the car and repairs to the armco barriers. Some of the top runners in LMP2 decided to use this safety car to make their second pitstop. First in the pitlane was the #32 SMP BR01, soon followed by Pierre Thiriet who gave over the wheel to Ryo Hirakawa in the #46. 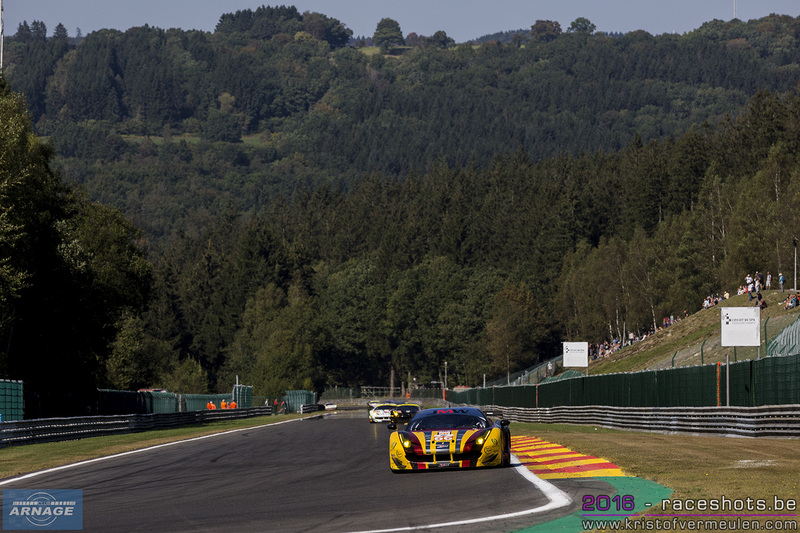 Simon Dolan now got into the lead with the #38 Gibson, the #47 WRT Ligier went up to second again and the #41 Greaves Ligier into third position. A few laps later the safety car was called out again when Remy Striebig in the #29 Pegasus Racing Morgan went off at about the same spot as Findlay. Striebig lost the nose of his Morgan, but maganed to make it back to the pit. More damage to the armco lead to a safety car period which lasted about half an hour. The only car of the top runners using this to make another pitstop was the WRT Ligier, a smart move as the final race result would show later on. When the safety car came in, all the other frontrunners immediately came into the pitlane. WRT moved up to first place in the #47 Ligier, now ahead of the #21 Dragonspeed and the #28 IDEC Sport Ligier that quietly got up the order in third place. IDEC Sport couldn't keep on to its podium place though and dropped down to eight by the end of the race. 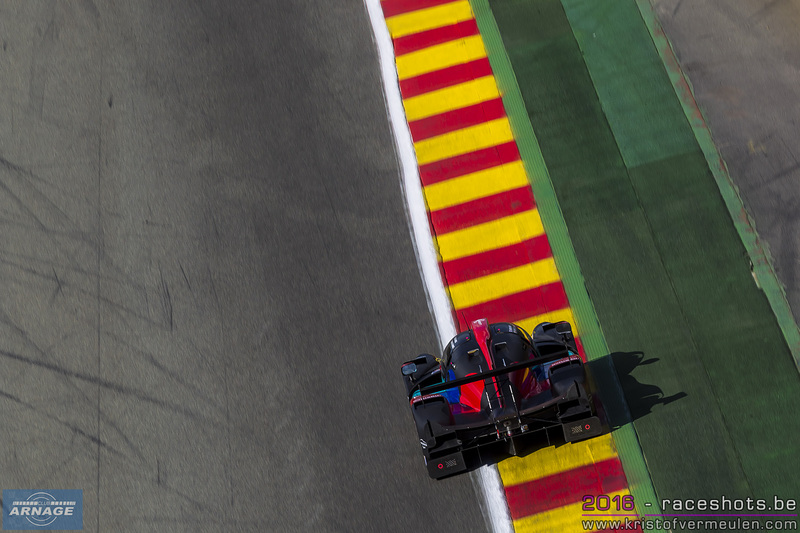 Graff Racing continued to dominate in the LMP3 class, the #9 still at the lead ahead of the #17 Ultimate and #2 United Autosports with an hour to go. Meanwhile in GTE Andrea Bertolini was up to 14th (!!!) place overall in the JMW Motorsport #66 Ferrari. The Italian lapped every other GTE car and was competing with the top of the LMP3 class thanks a very keen team strategy. 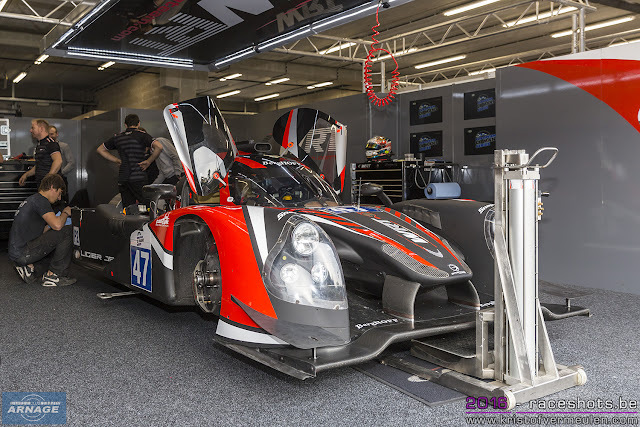 During the last round of pitstops, Laurens Vanthoor took over the #47 from his brother Dries and held on to first place. 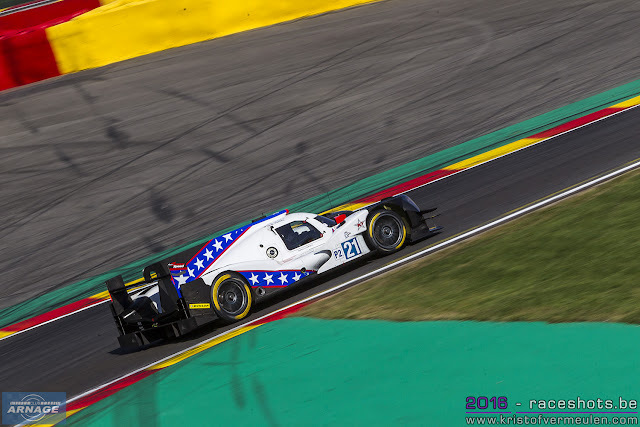 The #21 Dragonspeed received at the same time a 5 seconds pitstop time penalty, helping the Belgian to stay ahead of Lapierre who took over the weel again in the American Oreca. After the race Laurens declared he didn't have any radio communication with the pist and basically was driving “blind” around the track. Without any information about the competition or fuel reserve, he drove as conservately as possible. 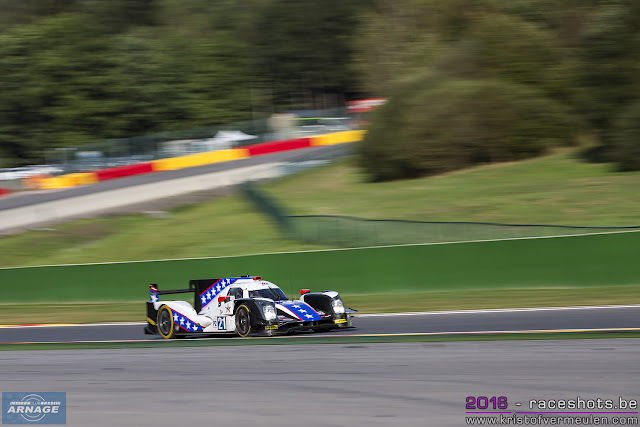 Lapierre was on a mission though, and with half an hour to go, he passed Vanthoor on his way to victory. Vanthoor still hade to make a splash & dash pitstop with 5 minutes to go, but got a big enough gap to the #48 Oreca to save his second place. Drama at the end of the race for Andrea Pizzitola in the #25 Algarve Pro Racing Ligier. 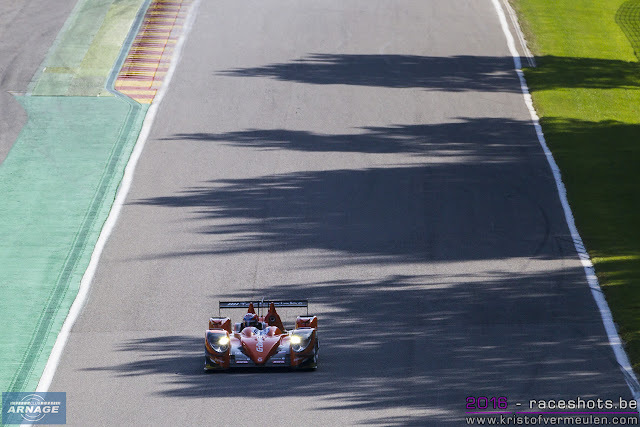 The Italian was fighting for third place with Mathias Beche in the #58 Thiriet Oreca but ended up in the gravel trap at the entry of Stavelot after contact between both cars. This caused the third full course yellow, and with about 3 minutes to go, the race came to end under FCY. 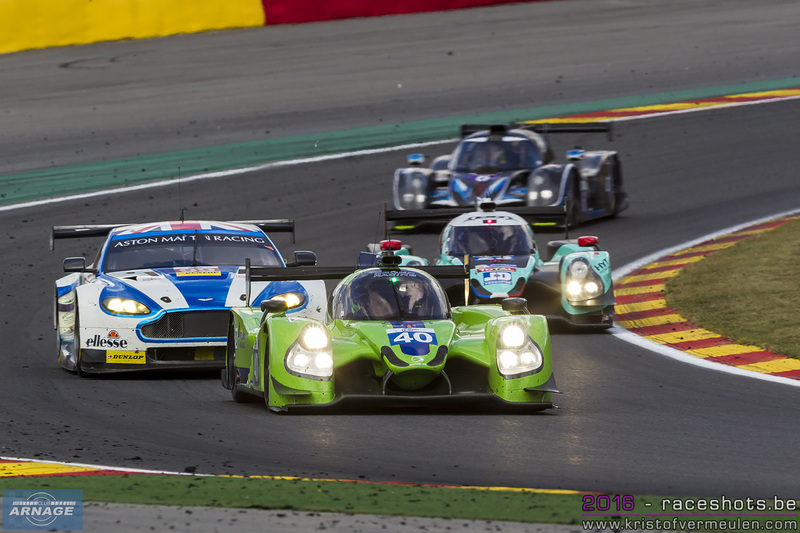 Dragonspeed took their first – and well deserved – win in the European Le Mans Series. Belgian team WRT, who ran their first race in the series impressed with their second place finish. Certainly after having to rebuild the car overnight when damage to the tub was discovered. 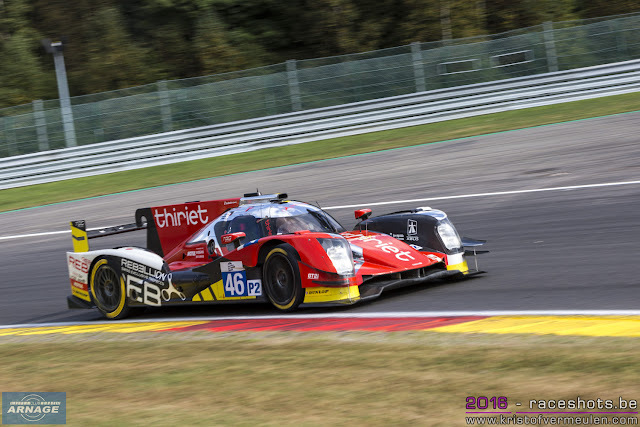 Championship leaders Thiriet by TDS Racing brought their #46 Oreca home in third place. The Greaves Motorsport Ligier finished fourth, ahead of the #38 G-Drive despite Dolan having a spin with just over an hour to go. 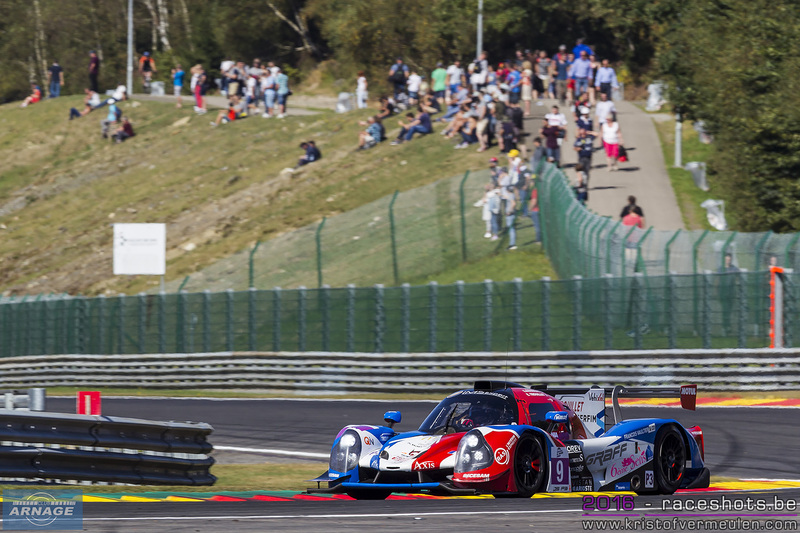 In LMP3, Graff took its second win in a row. 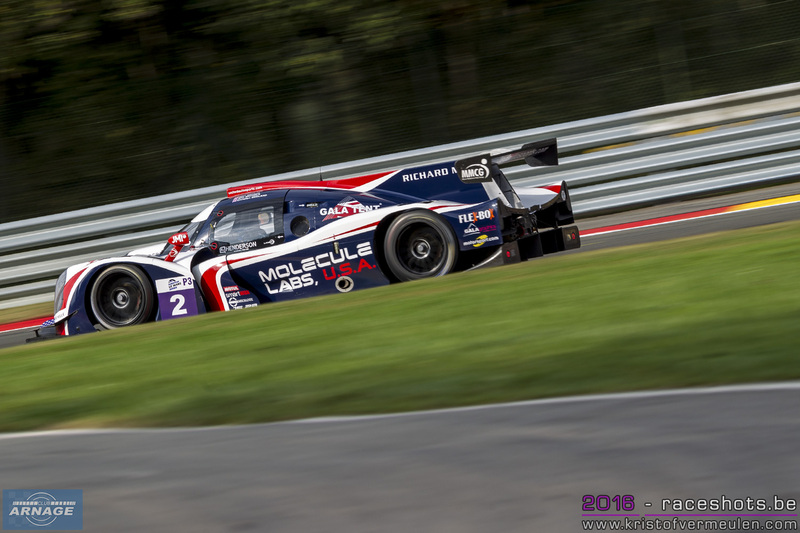 Tockwith Motorsport seemed to secure a podium finish but fell down the order after a puncture with 30 minutes to go and several penalties by the race stewards. 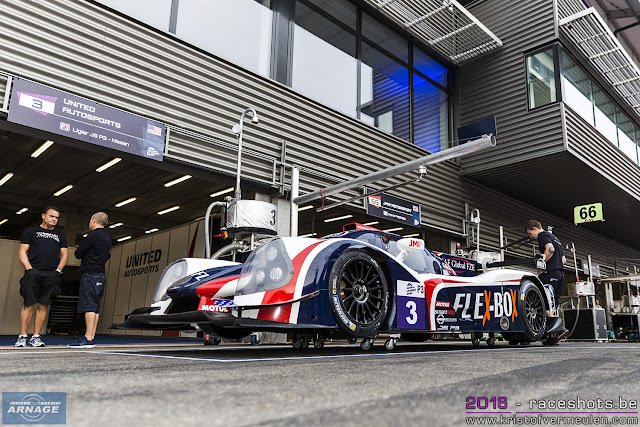 Thanks to smart strategy both United Autosports Ligiers finished on the podium, the #2 in second place and the #3 in third place. Second place was enough for Alex Brundle, Mike Guash and Christian England to crown themselves 2016 LMP2 champions and get the invite for the 2017 24 Hours of Le Mans in the LMP2 class. This will be the first for the American team. Third class win in a row for JMW Motorsport, putting in an impressive performance in GTE and demoting the opposition. 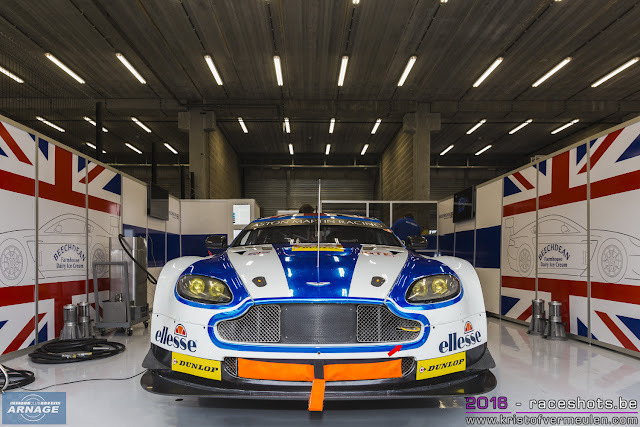 With this win the British team is already certain of an invite for the 2017 Le Mans 24 hours, as they will certainly finish first or second in the championship. Well deserved for the team that has dominated the class in 2016. 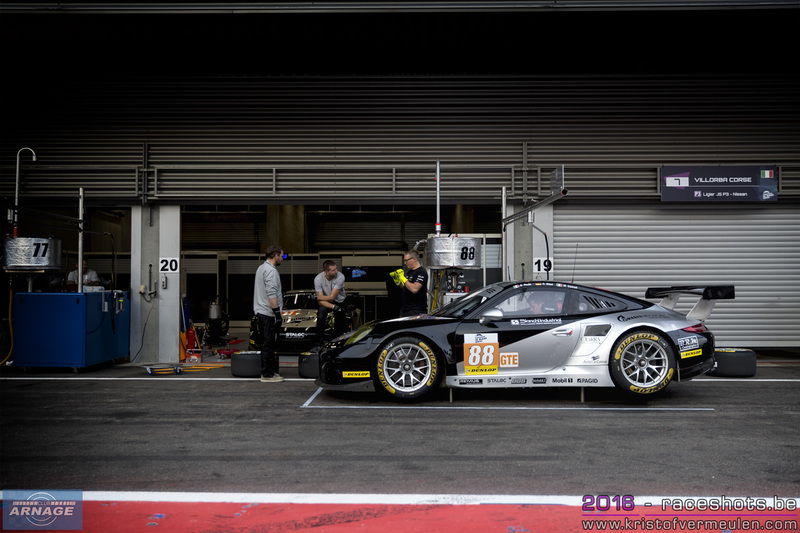 The #88 Proton Competition finished second, ahead of the #55 AF Corse Ferrari who took third place after an intense battle with the #77 Proton Porsche in the dying moments of the race. 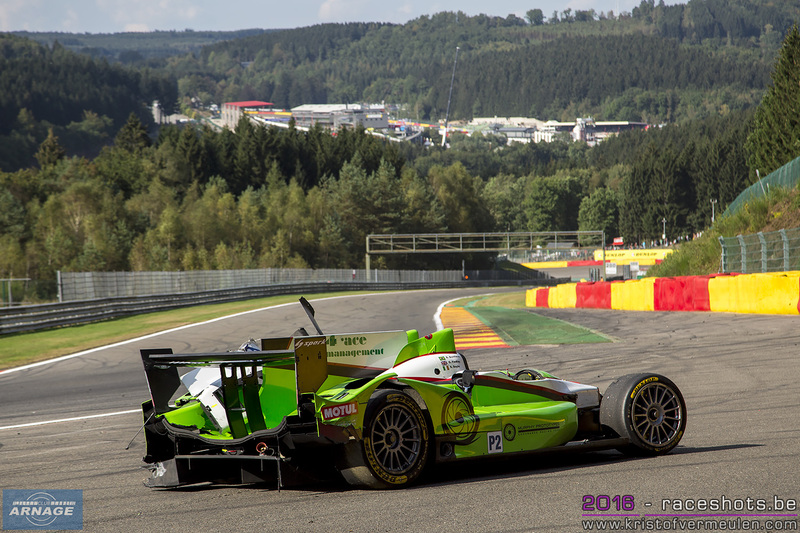 The final round of the 2016 ELMS championship will take place in Estoril, Portugal from 21 to 23 October. All is still to play for in LMP2 and GTE so we'll be in for another exciting raceweekend. 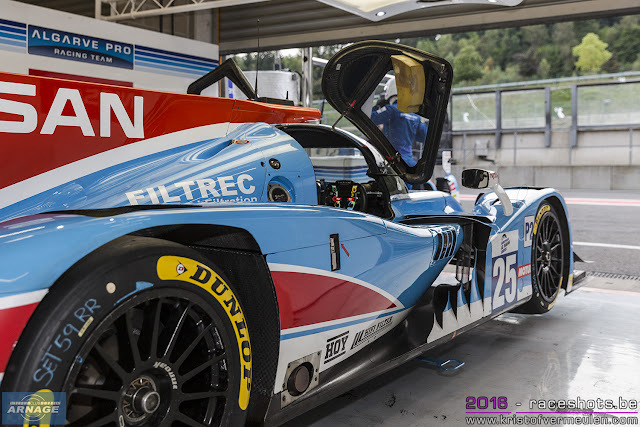 Third session on track, third time Nicolas Lapierre and the #21 Dragonspeed Oreca05/Nissan is on the top of the timesheets. After his unfortunate crash from this morning, Lapierre showed his outright speed again, being 0.445 seconds faster than everyone else in qualifying. 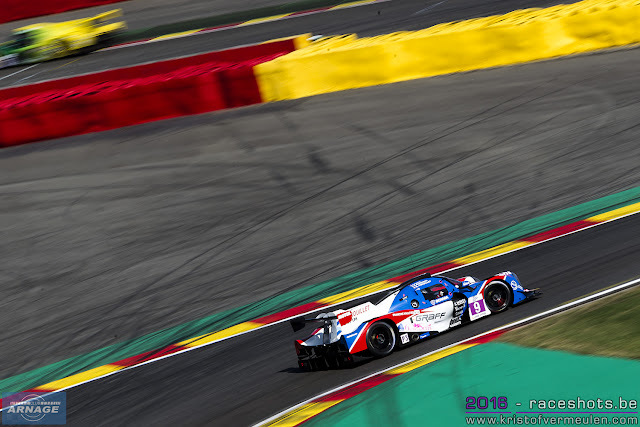 His laptime of 2.06.603 was even faster than the fastest lap in qualifying during the WEC race back here in May (2.06.748 by Rene Rast in the G-Drive Oreca) . Behind Lapierre, both championship contenders were battling it out for the second spot on the front row tomorrow. 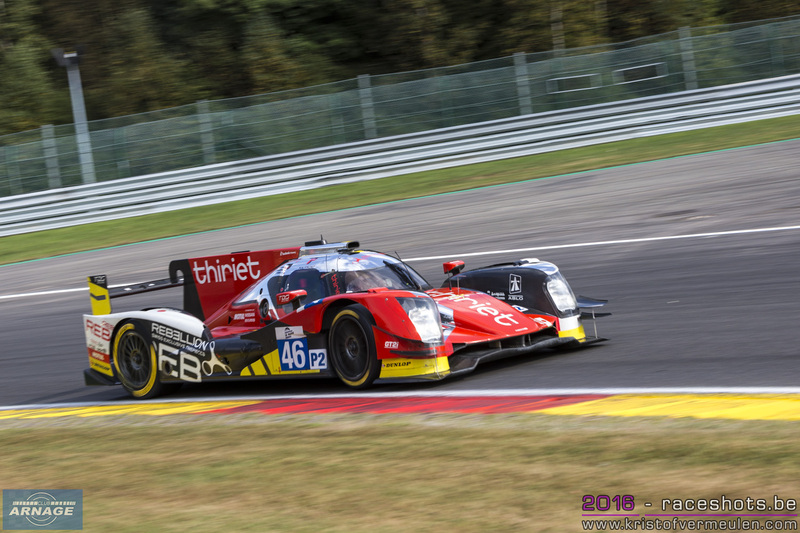 Matthias Beche ultimately won the battle with Harry Tincknell, putting the #46 Oreca ahead of the #38 Gibson with a margin of 0.166 seconds. 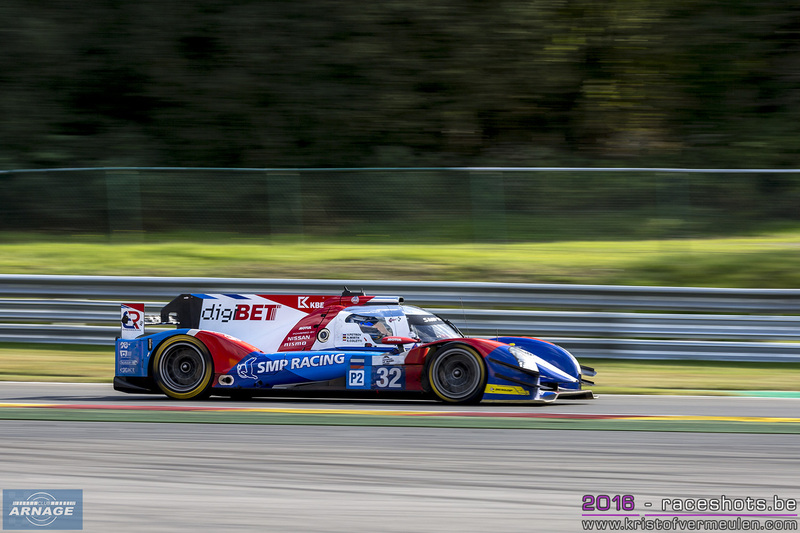 Completing the top 5 are Tristan Gommendy in the #33 Eurasia Oreca and Andrea Pizzitola in the #25 Algarve Pro Racing Ligier JSP2. 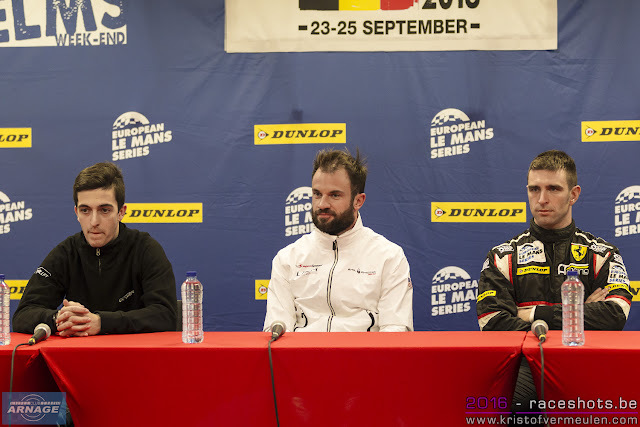 Enzo Guibbert gave the Graff team their first pole in the European Le Mans Series. Right untill the last lap, it seemed like Matthew Bell would claim pole position in his #3 United Autosports Ligier, until Guibbert drove an incredible lap in the dying moments of the session. Pole for the Graff #9 then in 2.14.392, just 0.064 seconds faster than the #3. 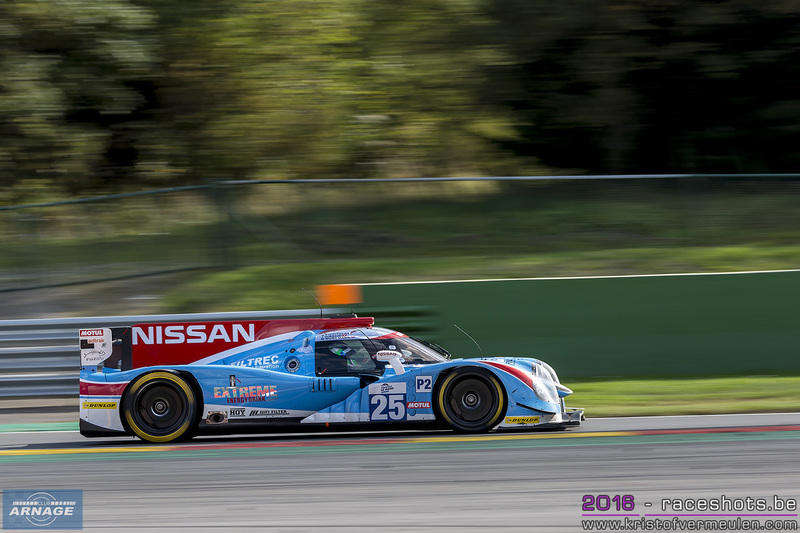 Nigel Moore was third fastest in the #26 Tockwith Motorsports Ligier, only 0.073 seconds behind Bell. 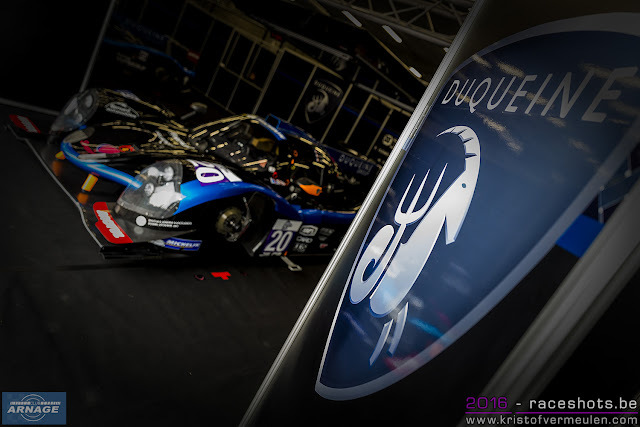 As in LMP2, Pier Guidi outpaced the fastest qualifying lap that was set during the WEC race in May (2.17.603 by Davide Rigon in the GTE-Pro Ferrari #71). 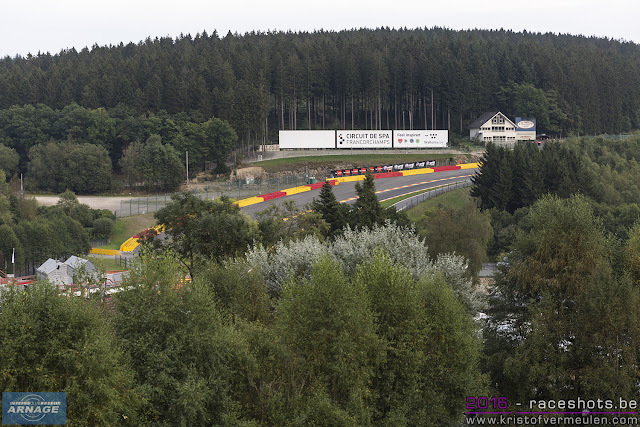 The 4 Hours of Spa-Francorchamps will start tomorrow afternoon at 14.00h. Live broadcast is available at the ELMS website. "Indian Summer" at Spa today, with sunshine all over the track, a light breeze and temperatures rising well up above 20° C around noon. 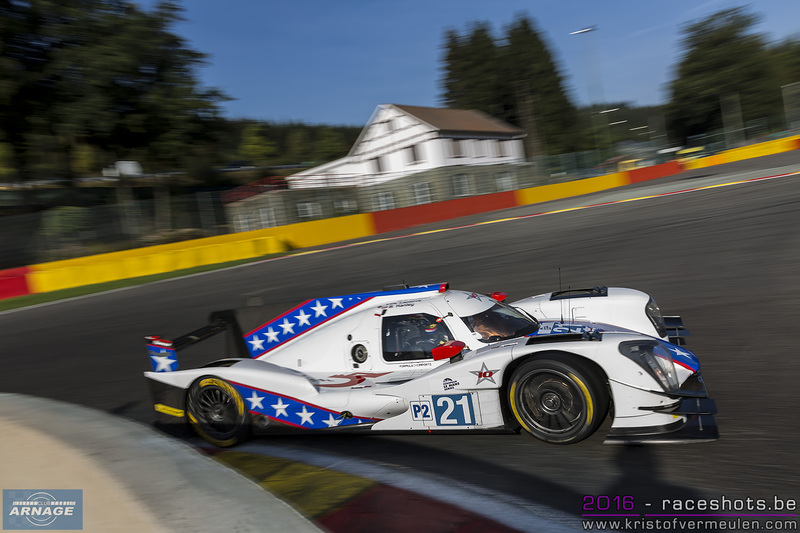 In the second free practice session this morning, Nicolas Lapierre was outright fastest again in his #21 Dragonspeed Oreca05/Nissan. Lapierre drove a 2.07.856, which was 0.671 faster than Tristan Gommendy in the #33 Eurasia Oreca05. Paul Loup Chatin came out third fastest with a 2.08.709. It wasn't all sunshine though for the American team, when Lapierre went off at the final chicane & came back in with damage on the nose of the car. 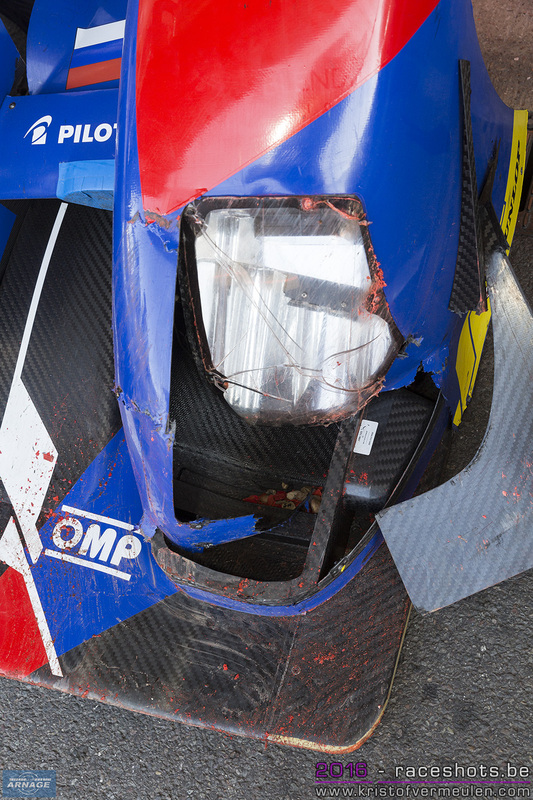 A few minutes before the end of the session, the red flag came out when Alexander Wirth went off at Blanchimont and had contact with the barriers in his #32 SMP Racing BR01. Wirth made it back to the pitlane where the mechanics immediately started working on the damaged car. 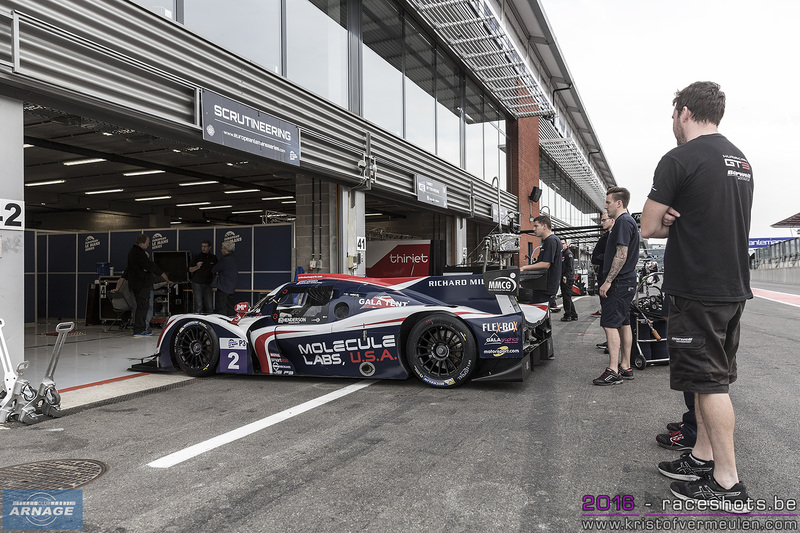 The Belgian WRT car also had an outage in the gravel trap, keeping it in its box for while. 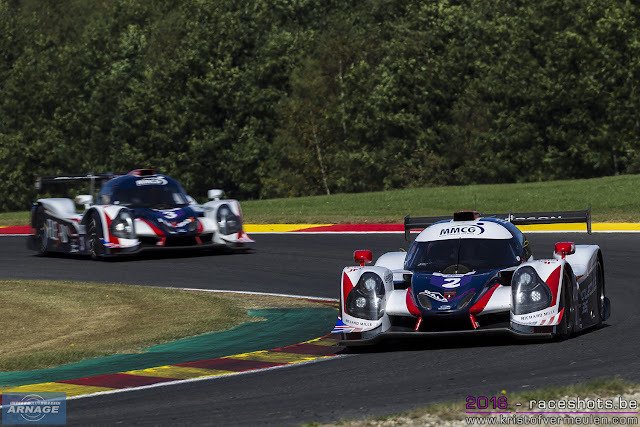 LMP3 was dominated by United Autosports again. Matt Bell now slightly faster than Alex Brundle in the #2 Ligier with a 2.15.969. Brundle came 0.065 seconds short to beat Bell this morning. Enzo Guibbert set the third time in the #9 Graff Ligier, 0.262 seconds behind Bell. The first seven cars in class stayed within 0.6 seconds, calling out for a close race again tomorrow. 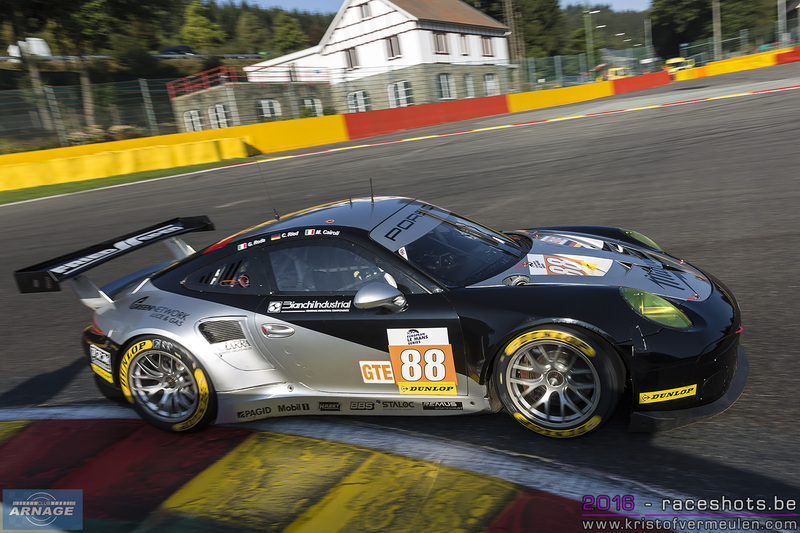 Matteo Cairoli in his #88 Proton Competition Porsche led the field in the GTE class, putting a 2.18.814 on the board. Marco Cioci ended up second fastest in the #51 AF Corse Ferrari, but already 0.441 seconds behind the Porsche. Darren Turner in the #99 Beachdean Aston Martin just missed the second spot with 0.028 seconds. Qualifying is set to start at 13.25 this afternoon. After an incident free first practice session this afternoon, the #21 Dragonspeed Oreca05/Nissan of Hendrik Hedman, Nicolas Lapierre and Ben Hanley set the fastest time in the Ardennes. 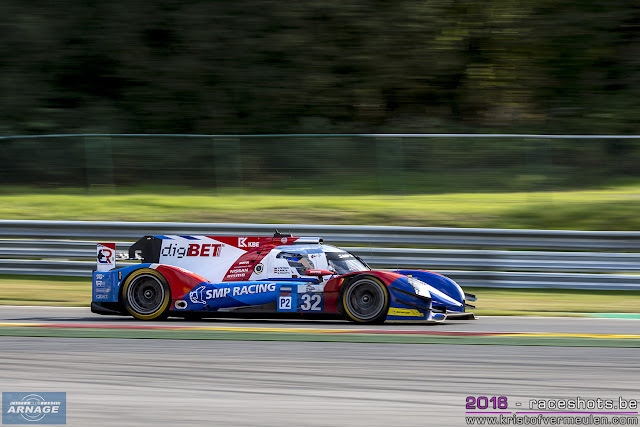 Nicolas Lapierre was the fastest man on track with a 2.08.629, closely followed by Stefano Coletti in the #32 SMP Racing BR01, just 0.098 seconds behind the Frenchman. Third fastest was Olivier Pla in his #40 Krohn Racing Ligier in 2.08.832. The first six cars in the LMP2 class finished within one second. 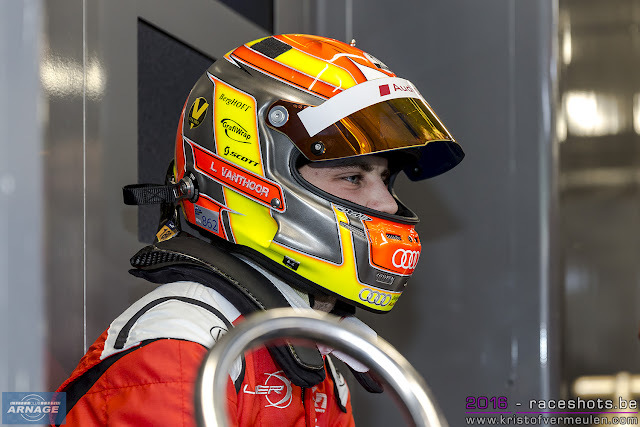 Newcomers WRT were sixth fastest, Laurens Vanthoor putting a 2.09.582 on the table. Championship leaders Thiriet by TDS Racing set the fourth fastest time, their nearest competitors G-Drive Racing didn't get further than 11th fastest. In LMP3 the #2 United Autosports Ligier was fastest overall in 2.15.517 with Alex Brundle at the wheel. Brundle was 0.611 seconds faster than the #16 Panis Barthez Competition driven by Simon Gachet. 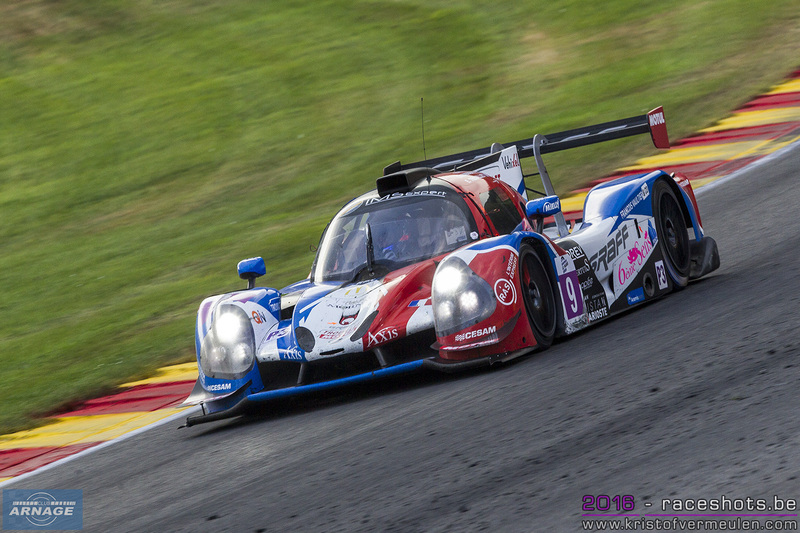 Yann Erlacher completed the top 3 in the M. Racing YMR Ligier. 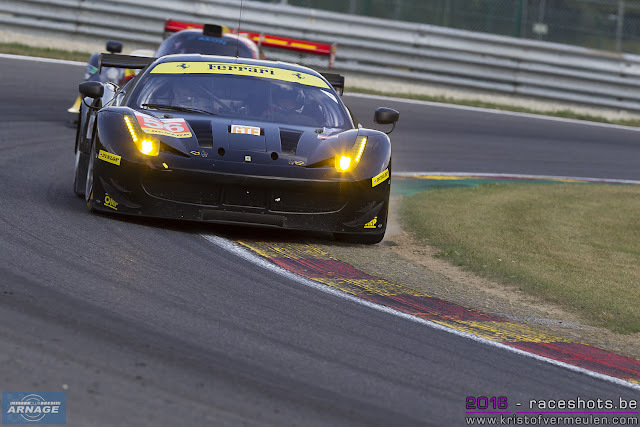 Quickest in the GTE class was Allesandro Pier Guidi in the #56 AT Racing Ferrari in 2.19.130. Pier Guidi was 0.290 seconds faster than fellow Italian Andrea Bertolini in the #66 JMW Ferrari. Wolf Henzler set the third fastest time in the #77 Proton Competition Porsche, nearly 0.6 seconds slower than Pier Guidi. In the Bronze driver collective test this morning, Fabien Barthez set the fastest time in his #23 Panis-Barthez Competition Ligier JSP2. Barthez' fastest lap in 2.13.970 was 1.357 seconds faster than Michael Munemann in the #25 Algarve Pro Racing Ligier. Third fastest was Thomas Laurent in the #18 M Racing YMP Ligier LMP3. Alexander Talkanitsa was the fastest GT driver, with a laptime of 2.22.517 in his #56 AT Racing Ferrari. 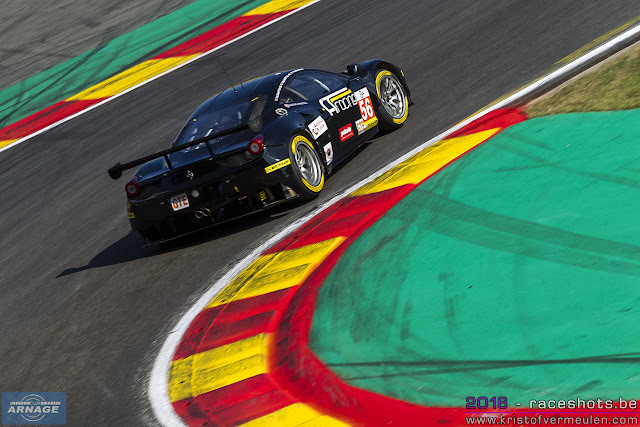 Gianluca Roda set the second fastest time in the #88 Proton Porsche (2.22.715) ahead of Pierguiseppe Perazzini in the #51 AF Corse Ferrari F458. 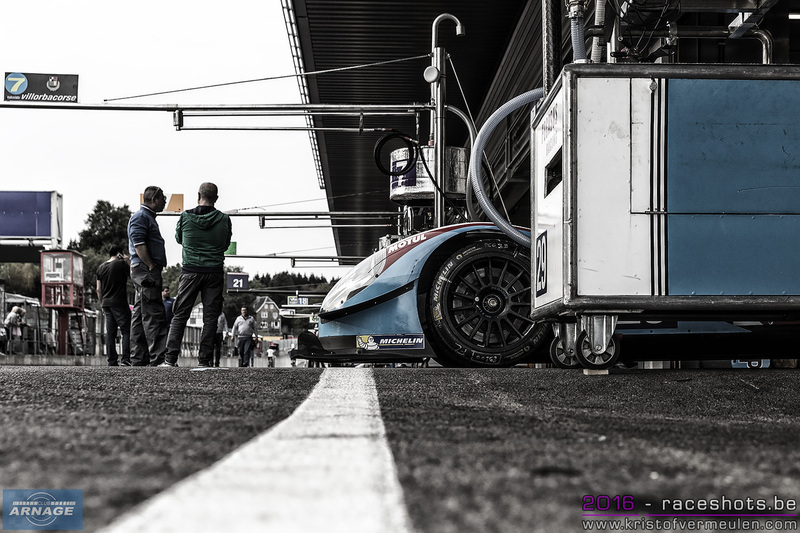 The second free practice session for the European Le Mans Series is scheduled tomorrow morning at 9.30h. 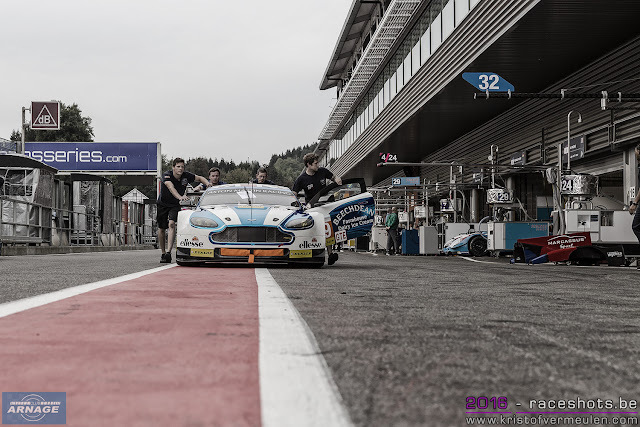 The qualifying sessions will be run in the afternoon, starting at 13.25h. 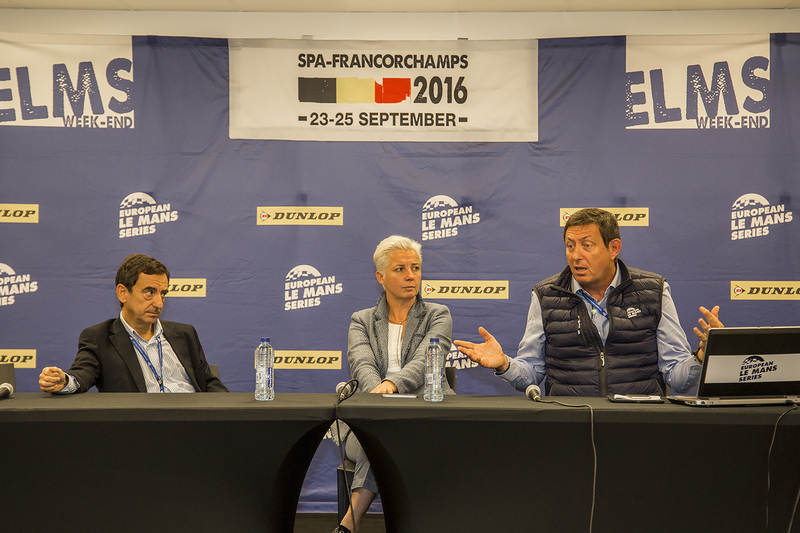 Pierre Fillion, president of the ACO and Gerard Neveu, CEO of the ELMS have presented the provisional calender for 2017 during a press conference at Spa-Francorchamps this afternoon. The announcement of the 2017 European Le Mans Series calendar reveals consistency and the continued promise of plenty of exciting and enjoyable racing for competitors and fans. 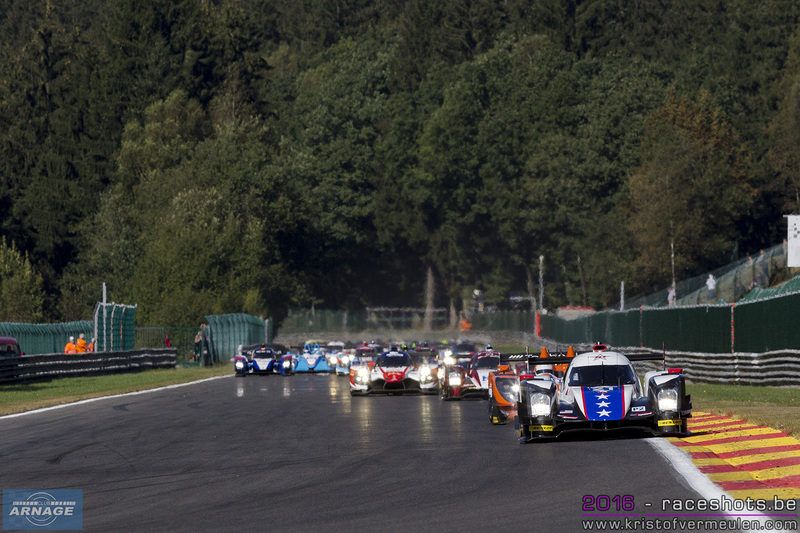 The four-hour races in Great Britain, Italy, Austria, France, Belgium and Portugal, so popular with ELMS teams and drivers, all still figure on the calendar. However, two new venues have been announced today ! The ELMS official two-day pre-season test in March, and the second round of the championship in May will, in 2017, be held at the temple of Italian motorsport, Monza. 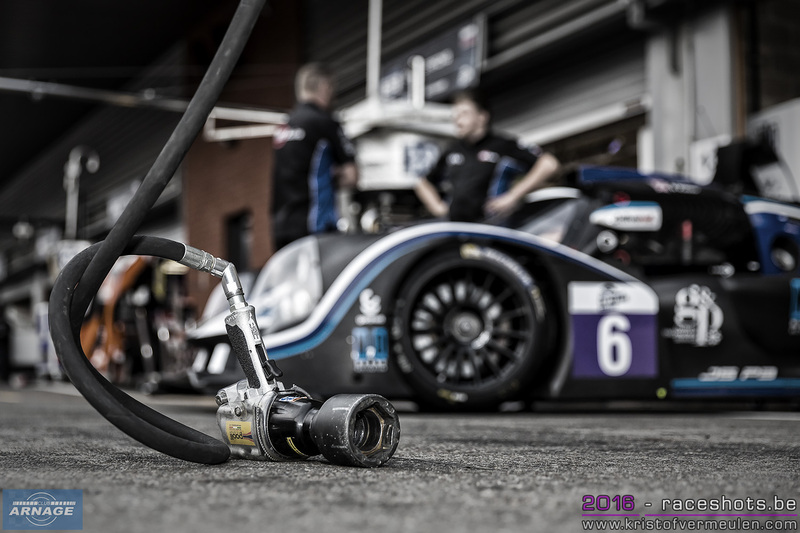 The addition of the high-speed circuit to the calendar will be a welcome addition for teams as part of their preparations for the jewel in the crown of endurance racing, the Le Mans 24 Hours in June. 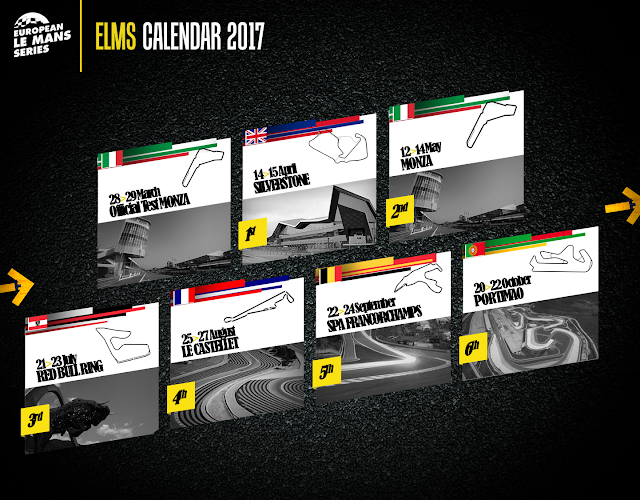 The 2017 ELMS season will once again conclude in October in Portugal at the Algarve-located Portimão circuit. The LMP2 class will in 2017 continue in the Pro-Am formula, requiring at least one Bronze or Silver rated driver in the driver line-ups. The LMP2 class will consist of 2 separate "classes" next season. 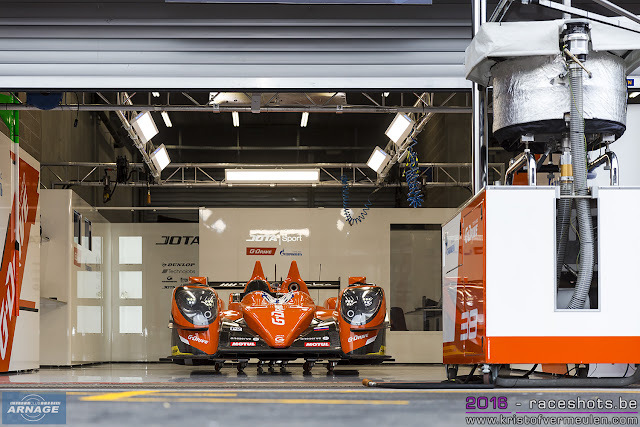 First of all the new for 2017 LMP2 cars and second the "grandfathered" cars which are running the championship this year. 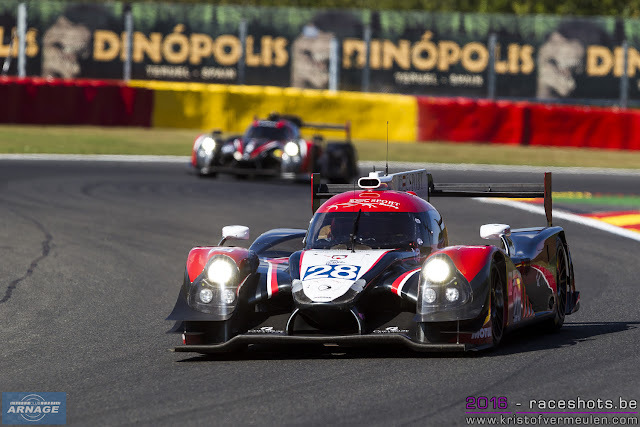 Both LMP2 classes will have their own championship and podiums at every race. 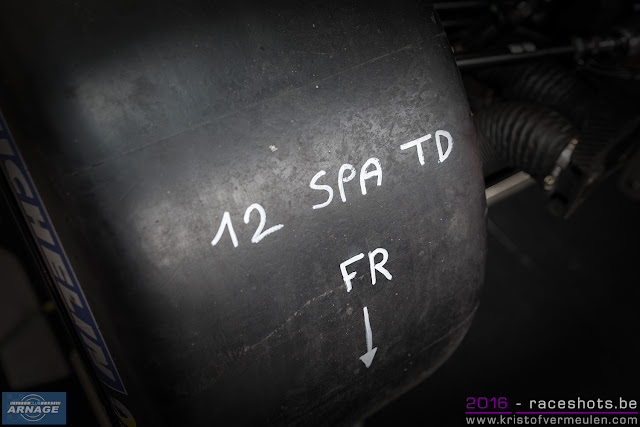 The maximum amount of cars on the grid will be limited to 40 cars as from 2017. This will be done to give the teams a certain amount of comfort in the garages & pitlane and also to keep everything manageable. However, if there's a possibility on a track to host more cars (like Spa this weekend), that still might be the case. The maximum amount of cars who will be invited to take part in the full season will be limited to 40 though. 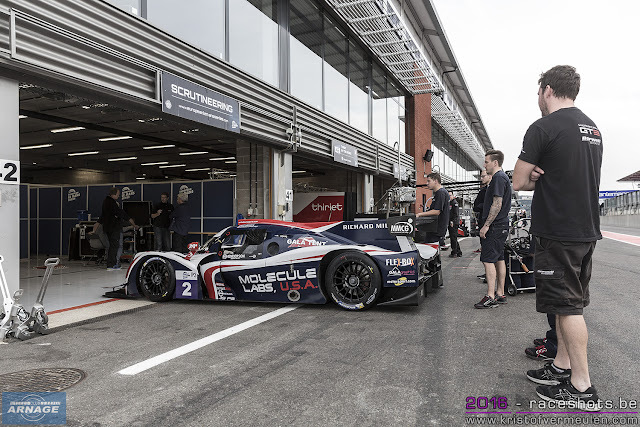 The raceweekends themselves will have the same schedule as this season, with the continuing support of the Eurocup Formula Renault 2.0, the Renault Sport Trophy and the Michelin GT3 Le Mans Cup. More details about the sporting regulations will be revealed at the race in Estoril next month.